This 170-unit property is situated in the heart of downtown, with Mizner Park shopping, dining, elite golf courses and pristine beaches all nearby. Tower 155 will offer exquisite one, two, and three bedroom condo units ranging from 919 to 2400 square feet, with the latest in modern design, amenities, appliances, and community design. 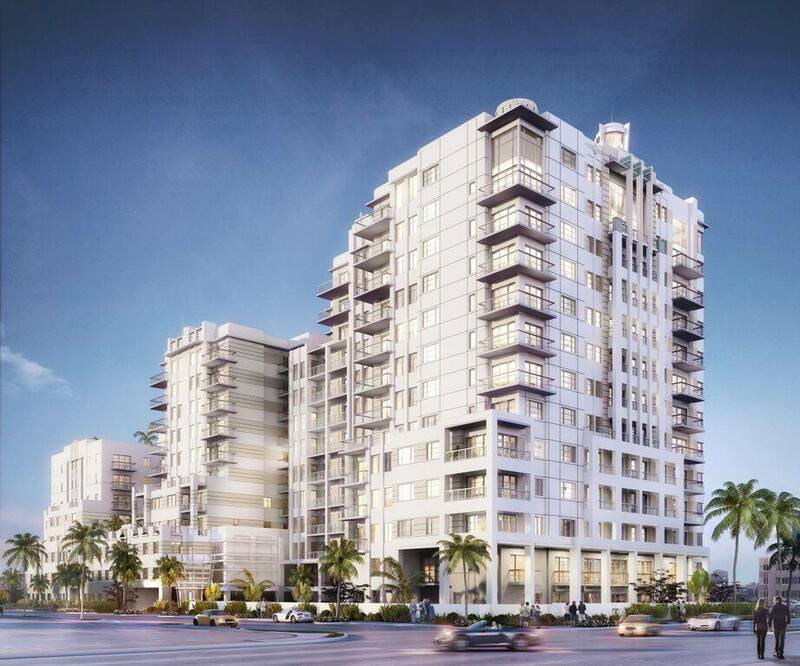 Each beautiful residence at Tower 155 features an open and picturesque floor plan with city, ocean, and park views. Ceilings are 10 ft. or higher in all units. Each residence in Tower 155 is ready for the 21st century; smart wiring, Wi-Fi accessible temperature and appliance controls, and smart building technologies are included in every unit. Owners can select custom color schemes for cabinets, countertops, and floors as well.